Our agency is headed by our founder, Chief Investigator J.J. Gradoni, a well known and respected Houston private investigator who has remained licensed since 1989. Gradoni & Associates offers the full range of investigative services. Click the button below to learn more about our services, and how we’re able to help you. If you think they’re cheating we’ll get you the truth, with evidence. We’re also adept with divorce, child custody, pre-marital, and asset related investigations. If you need someone followed, are looking to gather evidence for family court, or if you suspect your significant other of cheating, we’ll keep an eye out for you. We help the wrongfully imprisoned reclaim their freedom, wrongfully accused to clear their names, and numerous Houston law firms fight for their clients. 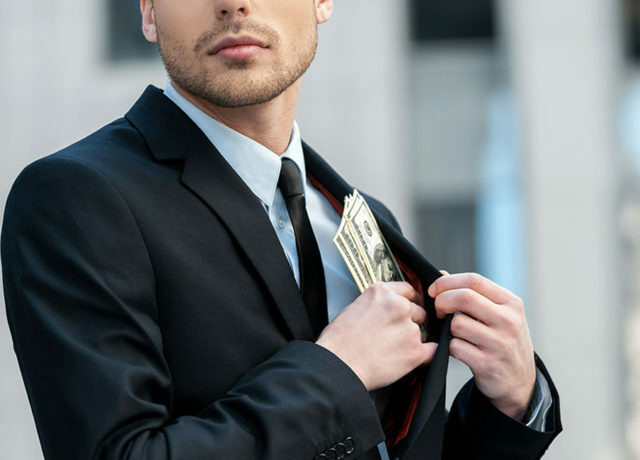 Our team has helped many Houston businesses uncover theft schemes and to compile intelligence on their competitors. Questions? Call 281-440-0800. Often, people considered for employment and personal relationships aren’t who they say they are. If they aren’t, our investigators will find out and inform you. Since 1989 we’ve handled thousands of a investigations for our corporate, law, and private clients. 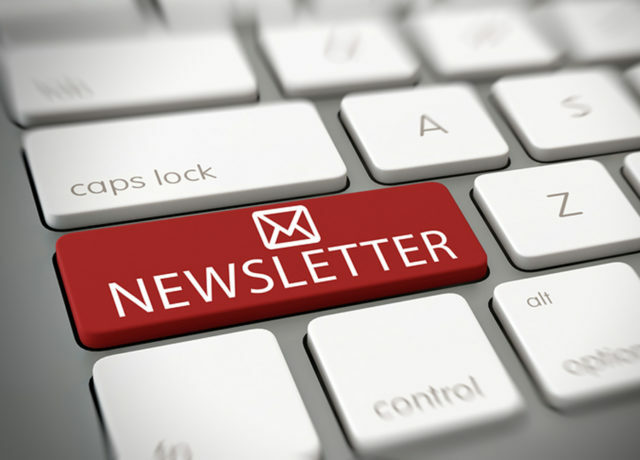 Our newsletters chronicle some of our most interesting cases. Houston private investigators since 1989, Gradoni & Associates offers a wide range of investigative expertise. We’ve had successful experiences conducting major investigations for law firms, insurers, and corporations, and have also achieved success for individuals who came to us looking for a private investigator for a personal matter. A number of the private investigators & detectives on our team have professional law enforcement backgrounds, and are considered experts in criminal defense preparation. Our staff includes audio-visual experts and professional surveillance agents with undercover experience. Our investigative team also has a premise liability and security expert, a certified public accountant, and experienced Civil Rights investigators. If you have concerns in the Houston area, and are looking for a detailed private investigation agency to suit your informational needs, contact Gradoni & Associates at 281-440-0800 or send us a message using the contact form below. I take great pride in the reputation our firm has earned since its· inception 29 years ago as providers of a professional, accurate, and timely work product for our clients. We have a diversified staff of Investigators who can handle any assignment to further our clients’ needs. We are experts in criminal defense, corporate and family law surveillance, background and asset investigations, and interviewing witnesses. Our motto “The truth matters” is the driving force underlying our efforts to leave no stone unturned on every client matter we undertake. We exist to make the world a better place through our investigative efforts and at the same time, make a living for all of our staff. We conduct our business with integrity, professionalism, and complete objectivity in the regards to our team members, clients, and the individuals we come in contact with during the course of our investigations. We provide information for our clients, “leaving no stone unturned” in order to provide a truthful, accurate, and timely work product in exchange for compensation. We will succeed by assembling the best and most proficient staff to enable us to provide a fairly priced work product equal to none for our clients. We will meet and exceed client expectations and time deadlines, providing factual and thorough information. I’m happy to say we have accomplished what we set out to do and continue to do the same each and every day. A majority of the private investigators & detectives on our team have professional law enforcement backgrounds, and are considered experts in criminal defense preparation and general detective work. Members of our staff include former police detectives, former FBI agents, and non-government private investigators that Chief Investigator J.J. Gradoni trained personally. 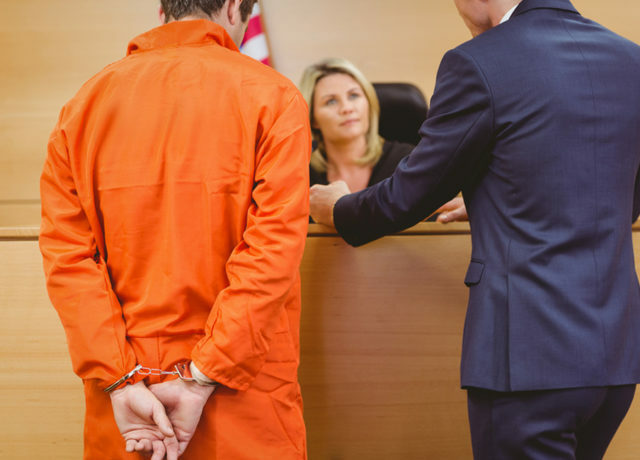 On a normal basis we work with well known and respected Houston criminal law attorneys such as Jack B. Carroll, Katherine Scardino, Mark W. Bennett and others with regard to criminal investigations, death penalty cases, and murder investigations. If you’re a private practice lawyer, associate attorney or partner of a law firm that needs a trusted source for investigation matters, contact Gradoni & Associates today. We have numerous references and strong relationships with multiple law firms and attorneys in the Houston area. With our experience as investigators, combined with diversified areas of expertise, we’ve been able to meet the needs of the legal, insurance, and business communities in Houston, TX. Our firm has built a strong reputation as providers of comprehensive documentation related to the subject of the investigation, which has proven useful in court settings on many occasions. Our clients can rest assured that they’ll have the facts necessary to make informed decisions. 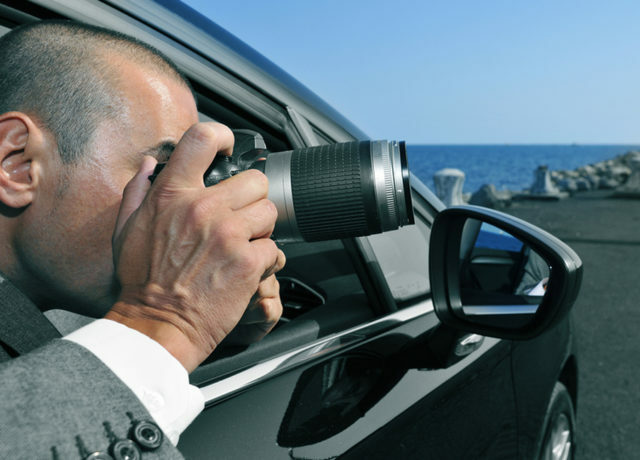 When you hire a private investigator from Gradoni & Associates, you can take solace in knowing that you’re working with an elite detective that knows the ropes, has the patience to get the job done, and the professional experience to do it right. Gradoni & Associates has had it’s experience in the limelight as well. We’ve served as investigating detectives on well known and publicized cases like the Andrea Yates child drownings case, the Bellville Family Murders, and the Bugatti insurance fraud case that made its rounds in Houston and national media. We’re one of the few private investigation firms in Houston to maintain, and publish a newsletter about our detective work. 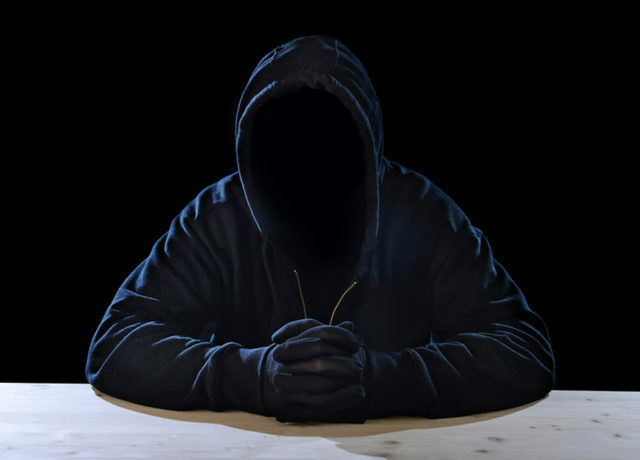 Our newsletter sheds light on the murky world of the private investigator. 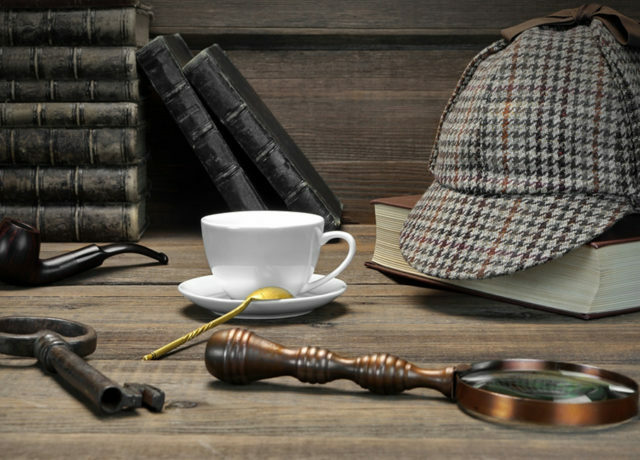 We invite you to have a cup of coffee and read about our successes in the field, conducting investigations. Looking for a Houston Private Investigator? Gradoni & Associates has conducted thousands of investigations, developed hundreds of sources and partnerships, and has remained a cutting edge Houston private investigator for nearly 30 years. If you need to discuss a personal or business matter with an experienced private investigator, call Gradoni & Associates at 281-440-0800 (north Houston) or 713-701-1415 (Downtown Houston).